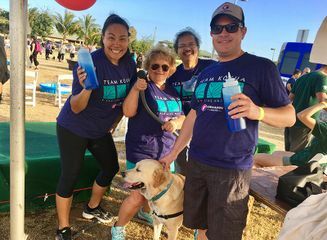 Hawaiian Airlines employees have pets as part of their 'ohana and love to volunteer at the annual pet walks with Poi Dogs & Popoki. 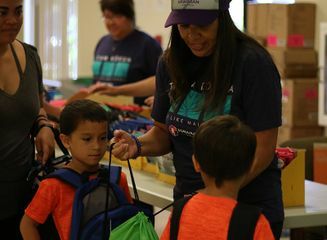 Hawaiian Airlines Team Kōkua participated in a drive to help support our military families by donating and volunteering to distribute school supplies. 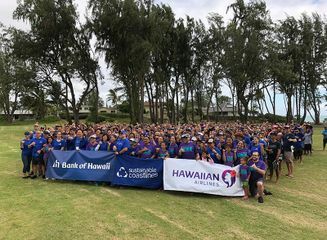 Hawaiian Airlines Team Kōkua heads over to the West Side to partner with Foodland and kōkua our 'ohana at Ma'o Farms. 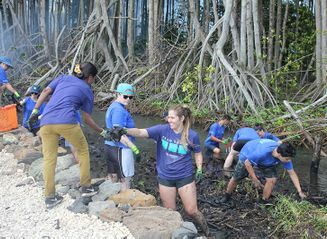 Hawaiian Airlines Team Kōkua partners with Bank of Hawaii and Sustainable Coastlines to clean up the coastlines of Waimanalo from Bellows to Makapu'u. 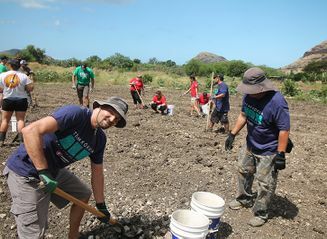 Team Kōkua volunteered at the He’eia Estuary state park removing invasive species such as the mangrove trees. In conjunction with the POW WOW! 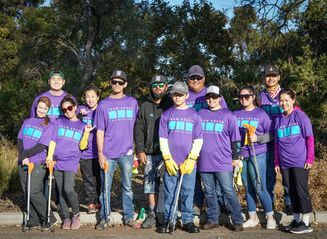 live painting, Team Kōkua organized the adoption of the Coyote Creek clean up. The diverse ecosystem stretching from south of San Jose to the San Francisco Bay includes creeks, dams, urban areas and over 20 miles of biking and hiking trails. 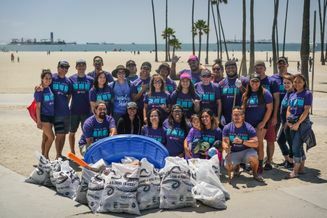 Team Kōkua celebrates the launch of Hawaiian Airlines new destination to Long Beach by understaking a beach cleanup with our Los Angeles colleagues.